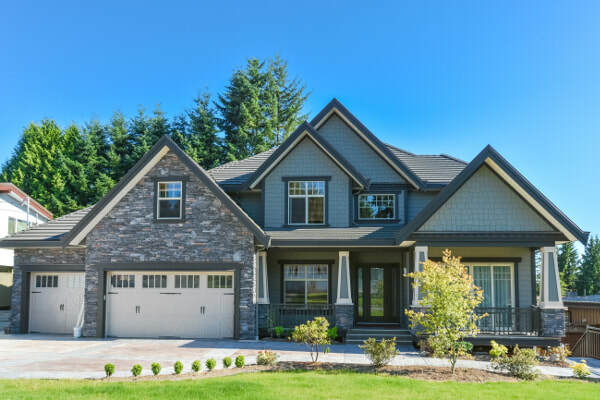 Few things can improve your home's curb appeal and make your interior and exterior spaces look and feel more stylish than upgrading the masonry. Whether you want to go with new brick, stone or concrete, all will add beauty to your home's presence and make it more attractive and appealing. Plus, depending on the other elements you add, there are numerous upgrade options we offer to give you additional residential spaces to enjoy. We have been providing customers in the greater Winston Salem area with quality work for years and know exactly what it takes for top notch results. We offer a wide range of options with excellent workmanship for you to consider. We also offer all types of masonry repair work. If you want to add decorative features, a retaining wall or replace your sidewalks or driveway, we handle this type of work. Restoration or complete re-design will give you the appealing landscape or hardscape you have always wanted to transform your area into an inviting showcase. Just give us a call and we can help you bring your vision to life. 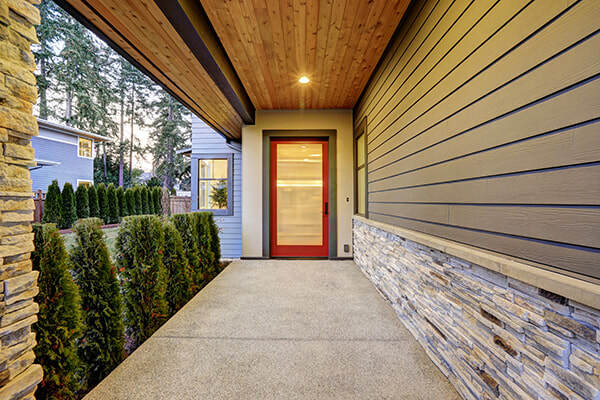 Over time, the elements and wear and tear can begin to take a toll on your exterior. This can leave it looking dull, drab, damaged and worn. If you can relate, then you've come to the right place as we offer many different restoration options. We have foundation experience and can do any necessary tuckpointing and replace worn or damaged tile, stucco and mortar to restore original luster. Whether you want to sell your property or simply get more enjoyment out of it today, we'll work with you to give you the look, feel and finish you expect. We have well-trained, experienced masons that are well versed in restoration projects. Often performing touch-up work on existing features or updating a few elements of the landscaping, is all it takes to give an area a more vibrant look that you, your guests and your neighbors will love. Another way to increase value is to update your property's outside elements. Many people find that installing an outdoor fireplace, barbeque or even a stylish fire pit, can make a dramatic difference in the look and feel of their space. Many find a brand new feel when they add a deck or enhance their landscaping with stacked stone. These are all options we offer and more to seamlessly and affordably get your residence looking great again. Tell us what your ideas are and we can present a plan to bring you vision to life. 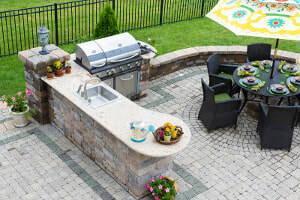 Adding an outdoor kitchen or going with a innovative new backyard design is a great way to inject life into a potentially previously unused spot. We can also share ideas with you or show you how to use decorative touch to add a little pop to your landscaping. Our experienced team can work with you to install these elements in a breeze. Whatever you want to renovate, we can turn it into a popular destination spot. Let's make your outside living area one of its most spectacular attractions. 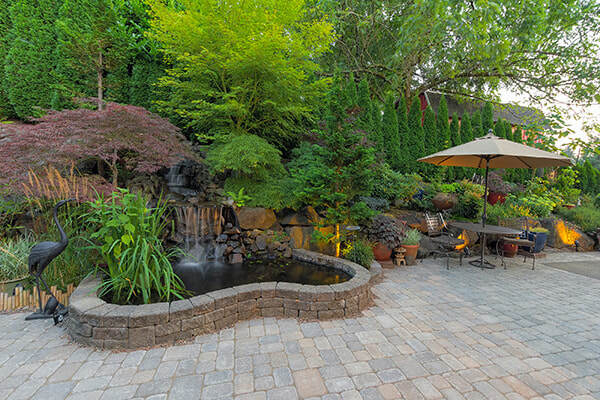 An easy way to help you better experience and enjoy outside living is to develop and improve your backyard. Many backyards are underdeveloped, and with a little creativity and a small investment, it can become one of the highlights of your residence. We can work with you on a wide range of blueprints you are sure to love. Popular features include; fire pits, walkways, decorative gardens and all types of hardscape elements. 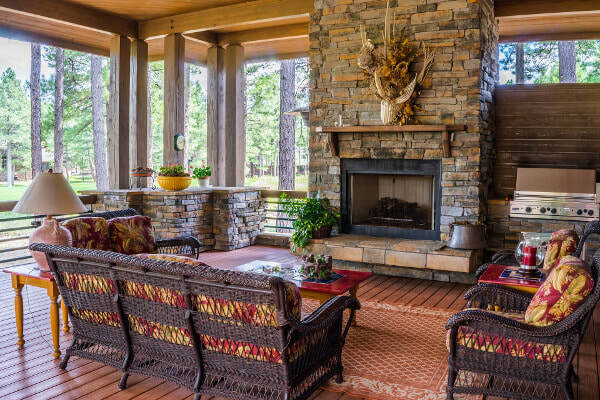 Integrated bbq and fireplaces are also great elements that you can use all year long. New deck areas can enhance the beauty and utility and give your residence an enhanced fit, feel and finish. Let us show you how to transform the back of your house into a place you and your guests will love and enjoy for many years to come. Picture yourself relaxing in front of a roaring fire in your new fireplace with a unique chimney that's the talk of the community. Just imagine the many entertainment possibilities, not to mention, how much fun your family and friends will have making lasting memories in this newly renovated area. Here's a great option for walkways, patios, driveways and gardens to name a few. If you want to create a unique entrance to or around your home, this can also be a great direction to go. This is also another area in which we have many years of experience and unmatched expertise. When it comes to different applications, we take pride in creating memorable and functional designs. There are many different options and patterns to choose from depending on your application and theme you're looking to capture. Our work has many customers referring us to their family, friends and neighbors. When you're looking for a contractor with the training and experience necessary to handle important jobs including; foundation work, new build, repair, outdoor kitchens, patios, driveways, sidewalks and pathways, we have you covered. Our team has the creativity to give you innovative new design ideas that will upgrade your current surroundings. We are known for our excellent work, quality materials, professionalism and affordable prices. We are committed to doing quality work in a timely manner at prices people love. This has built us into the company people in Winston Salem, North Carolina call when they are looking for the best in masonry work. We only use quality products and materials and adhere to the highest building standards. Our goal is to make your space look great without wrecking your budget. We take pride in our comprehensive portfolio and are always ready to take care of any restoration or installation work you need. Our masons have experience working with concrete, tile, stucco and mortar and are experts at tuckpointing. We can design and build all types of retaining walls, chimneys or fireplaces you want. Our bricklayers can build perfect pathways, a new patio and any type of hardscapes you desire. There are many different decorative options to choose from as well. Our masons handle even the most complex residential projects and can turn your dream into a reality. Our highly-skilled, experienced construction team makes sure every project turns out exactly how the customer envisioned it. We're committed to using only quality materials and products and the best procedures to ensure each job is done to the homeowner's specifications and they're happy with the work. We are reliable and our work meets the highest building standards. Our entire staff works together with one goal in mind - providing our customers with results they love and of which we can be proud. Call us today for a free quote and to schedule a site visit. Let us improve your property's look, feel, function and value.